Australian IVF clinics will require donor recipients to be tested for pregnancy, following a case where a client deceived an IVF clinic about the outcome of her donor-gamete fertility treatment. Earlier this year it was reported that a donor recipient had lied to a clinic about miscarrying a child conceived using a donor egg; the woman wanted to avoid honoring an arrangement with the gamete donor to allow for contact with any children resulting from treatment. 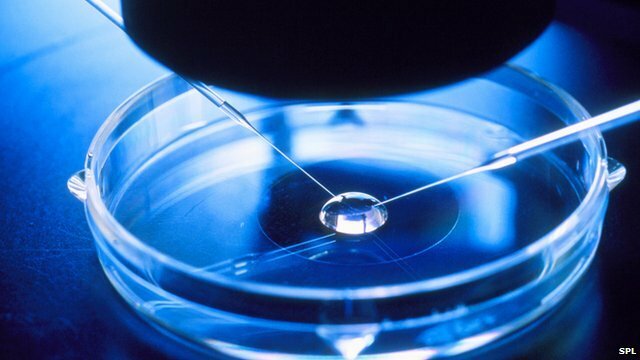 The Fertility Society of Australia, the industry’s peak regulatory body, unanimously agreed on new regulations this week, saying the extant IVF guidelines were open to abuse. Clinics will now require women who use donor eggs, sperm or embryos to give a written undertaking to have a blood test to verify whether they fall pregnant. Recipients of donor treatment who fail to provide the results of a pregnancy blood test will be reported to State authorities. The amendments also included provision for the documentation of agreements made between donors and recipients during counselling sessions.